Hardywood continues their celebration of Virginia Craft Beer Month with the official release of Virginia Blackberry today August 8th from 4 – 8pm. Yes, it has already been on tap at the brewery for a few days now but it will be the first time the beer has been given the randall treatment. 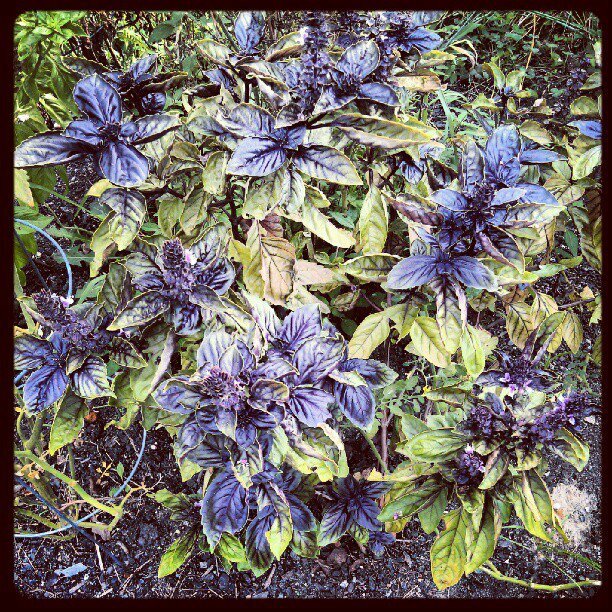 I have the extreme honor of crafting tonight’s randall with blend of dark Belgian candi sugar, fresh lemon, and fresh purple basil from my garden. 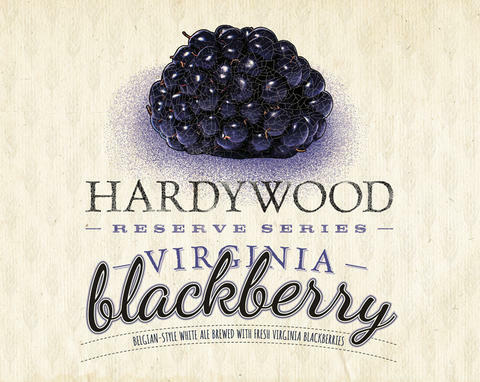 Hardywood Virginia Blackberry is a Belgian wheat beer brewed with over 1 lb. per gallon of fresh, local Agriberry CSA and Farm blackberries. Agriberry will be on hand with some of their latest harvest, The Official Gelati Celesti Ice Cream Makers will be serving up a special batch of Hardywood Virginia Blackberry ice cream, and Station 2will be grilling up some delicious burgers. Growlers and bottles will be available to take home.Look for Hardywood Virginia Blackberry later this week at Richmond’s best restaurants and beer stores. Come on out and try this beer for the first time again.